V.Group is a leading independent provider of maritime support services operating in 30 countries around the world. This week V.Ships Leisure (part of V.Group) has announced a new deal with Mystic Cruises to provide crew management services including deck, engine, and hotel crew for the new 200 passenger vessel, World Explorer. 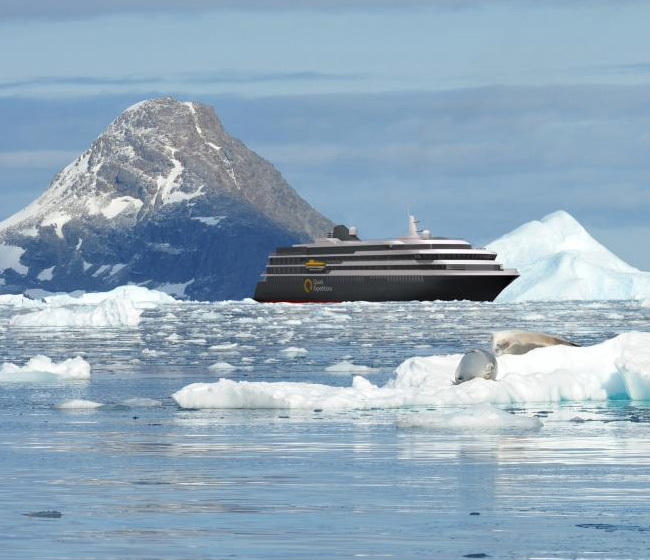 World Explorer, which is currently under the final stages of construction in Portugal and will be delivered to Mystic Cruises this spring, will be on charter to Nicko Cruises during the summer and to Quark Expeditions during the Antarctica season. The vessel will feature innovative hybrid power management technology. V.Ships Leisure has a long track record of supporting the expedition cruise segment. To meet the rapidly increased demand for crew with necessary training in line with Polar Code requirements (relating to ice navigation and ship design) V.Group’s training supplier, Marlins, recently developed an interactive e-learning for the Polar Code, in order to increase the pool of qualified talent for this sector. With the largest network of owned recruitment centres across the world, V.Group aims to attract the best crewing talent from across the globe by focusing on the digital journey of the seafarer. Most recently, the company launched the first wave of its "V.Crew Connect" app in India, giving seafarers access to a seamless experience to support and ease the mobilisation and disembarkation process, and contract management. As well as this, V.Group, V.Travel, and GMT recently combined resources to create a market-leading platform for managing and simplifying the seafarer journey from home to ship and back. 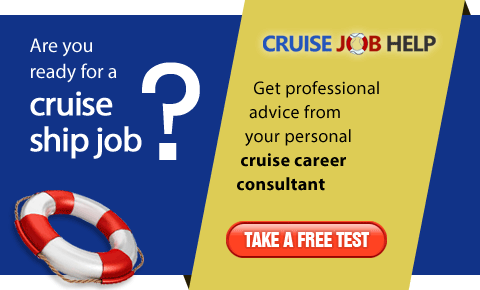 V.Group offers an exciting range of cruise ship job opportunities and aims to attract, recruit, develop and retain the best people in the world. 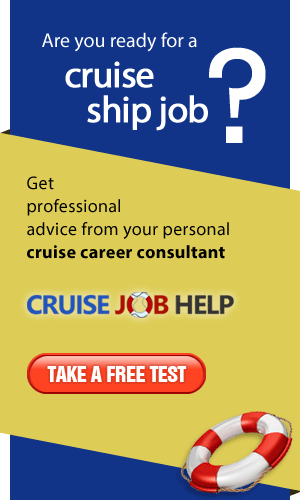 View all current job vacancies of V.Ships Leisure Monaco and V.Hospitality on All Cruise Jobs. Candidates interested in working for V.Group should register on All Cruise Jobs and sign up for email alerts to receive details of the latest vacancies as soon as they are advertised.